today, 2,500 years after its original composition? 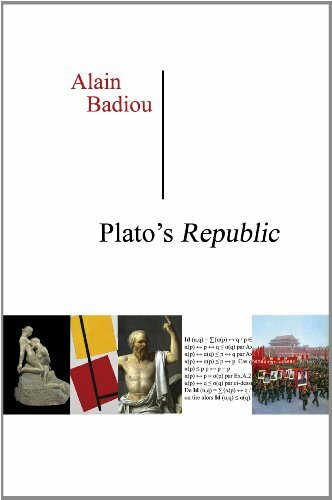 Alain Badiou breathes life into Plato's landmark text and revives its universality. Rather than producing yet another critical commentary, he has instead worked closely on the original Greek and, through spectacular changes, adapted it to our times. 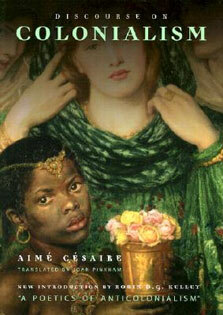 In this innovative reimagining of Plato's work, Badiou has removed all references specific to ancient Greek society?from lengthy exchanges about moral courage in archaic poetry to political considerations mainly of interest to the aristocratic elite?and has expanded the range of cultural references. Here, philosophy is firing on all cylinders: Socrates and his companions are joined by Beckett, Pessoa, Freud, and Hegel, among others. Together these thinkers demonstrate that true philosophy endures, ready to absorb new horizons without changing its essence.Moreover, Badiou?who is also a dramatist?has transformed the Socratic dialogue into a genuine oratorial contest. In his version of the Republic, the interlocutors do much more than simply agree with Socrates. They argue, stand up to him, put him on the spot, and show thought in motion. In this work of dramatic scholarship and philosophy, we encounter a modern version of Plato's text that is alive, stimulating, and directly relevant to our own world.